fast delivery - good quality. Great little retro casio for the price. Generally use it as my swimming/running/fitness watch. Would have preferred if the light was on a separate button to the chronometer reset, but otherwise perfect. Exactly what it says, retro casio watch! Had one when I was about 14 and fancied another! Functions well. Excellent product, not expensive and quick delivery. Excellent functions at a reasonable price and in an attractive package. Have been using this type of casio watch for many years and find it ideal for my outdoor activities,i find the back light excellent, if the watch gets damaged it is cheap to replace. Sadly the straps dont last as long as they should and casio straps are expensive so i find it easier just to buy a new watch,very reasonably priced from this supplier. Ive had this watch for almost 2 months now. Its a retro digital watch sold at an affordable price. It tells time very accurately and looks very cool on the wrist. Ive had this watch for over a month now. Its a retro digital watch sold at an affordable price. It tells time very accurately and looks very cool on the wrist. Bought this as a gift. My dad swears by this watch. Great value for money. Great watch. Simple but exactly what I wanted. Comfortable, good optional backlight, alarm & stopwatch. Easy to set up, Prompt delivery. Bought this watch for a Christmas present for my son, so cant review its performance. However, son asked for it and hes fussy, so must be good. Also with the Casio name on it it must be good quality. A good price. Delivery v quick. So v pleased. 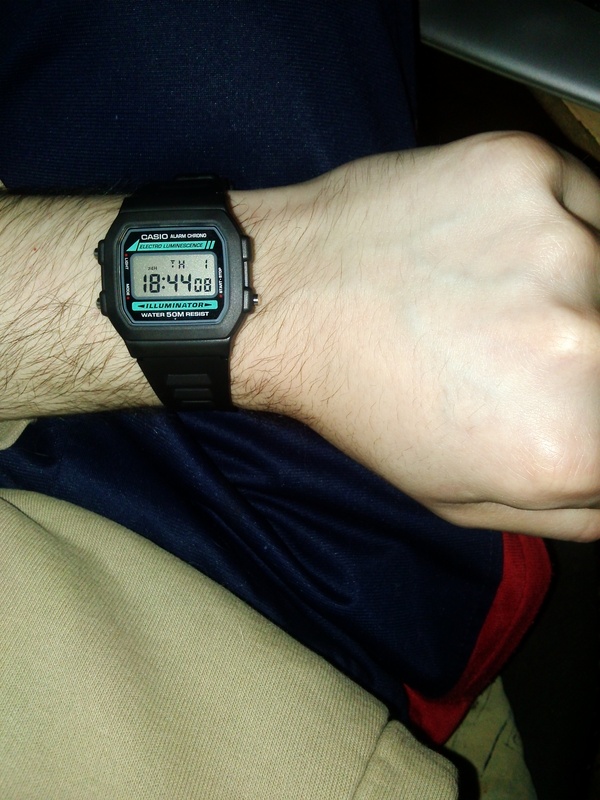 My strap broke on my previous Casio F91 watch so I decided to upgrade to the illuminator. The light is much better than the 91 and so can be used without too much squinting. Other than that, its pretty much the same, a slightly different strap design, water resistant to 50m and green writing but as far as I can tell, identical functionality. Looks as sturdy as expected and I like it a lot. I really like the design of Casio watches, its a timeless classic, and would recommend to anyone after a relatively cheap, functional and reliable timepiece. Brilliant watch have brought several over the years they are excellent value for money-only ever need to replace them because the strap breaks. Love this watch, had one back as a young teen and loved it then. Great little watch, lightweight and rugged. Using it as my everyday-watch. Well happy! 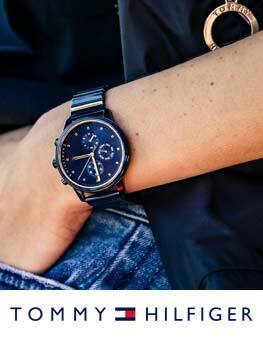 This watch offers a very inexpensive, practical means of telling the time. Exceedingly reliable the batteries last for years. It is waterproof my previous one has survived in the washing machine twice and is still going strong. It has an alarm and a chronomiter. The only drawback is trap eventually breaks, hence my only reason for purchasing another. I am really pleased with my order and he prompt delivery. Would definitely use again and recommend to friends. Not being a person who is drawn by bling or modern day fanciness I was immediately caught by this retro Casio digital watch. Having owned one when I was a lot younger it immediately brought back lots of memories. As the price was very reasonable, I ordered it straight away. Delivery was quick and I soon received my watch. It was just like when I was a teenager, the look, the features, the illumination and unfortunately the small size of the watch strap making the item too small to wear. Very disappointed. If I had seen the size of the strap I wouldnt have bought it. Still a nice watch, even though I cant wear it. Excellent product , everlasting style and precise machine. The watch was bought as a gift to replace the same model that broke. I was very pleased that I could still find this model, it has been a long lasting watch and hopefully this one will last just as long. Its pretty basic as far as digital watches go but thats the beauty of it...Low key and unassuming retro. Great! Bought to replace worn out watch. New one even better in Matt finish. Very pleased with purchase and great service from watch shop. Bought this for Christmas so havent used it yet but it came in a decent time and looks great. This is my fifth Casio watch of this model. After about three years the strap becomes brittle and snaps. The watchs have never failed or needed a new battery. They are such good value it is little more to buy a new watch than it is to buy an new strap. Straps other than Casio do not last. The light weight and the illuminator light is why I prefer this watch. I was pleased to find this product .,however today when I gave it as a present was disappointed and upset to find the strap does not go around the receivers wrist. Love this watch. Bought it as a gift for my cousin. A sturdy and reliable watch. Wear mine all the time. Comfortable and extremely useful. Would recommend. Great value simple Casio Watch for my active teenage son. Hes a surfer and chose this watch himself - so it must be cool - although I remember having something very similar around 30 years ago!! I purchased this watch to wear at work at its light weight and thin so doesnt catch onto things. Its classic retro design makes it easy to wear with anything as well. I bought an identical Casio Alarm Chrono Illuminator to the one that broke recently casing failed after about 10 years service, and was pleased to find that the new one looks and performs as well as its predecessor. I buy this watch because it will not attract thieves/muggers to steal it. The strap usually lasts about 3 years then I buy another one. The watch with the broken stap is kept to give to Scouts to time their hiking-legs when undertaking the 5 Hikes we do each year. very satisfied as usual fromThe Watch Shop!Good design and disatched extremely quickly. Would reccommend. Ive had this model of watch for years. Its a watch it does what a watch does - tells the time. Easy to work Simple to use no fancy gadgetry & it doesnt appear to mind be strapped to a matureish female wrist. My new Casio W-86-1VQES replaces a similar casio I bought from the watchshop a long time ago. No complaints about that one - the plastic strap gave up before the watch and I had it going for years so was not disappointed. I had been without a watch for a while so thought I would treat myself. This one total cost £15.50 so doesnt have to do much to be value for money and it certainly is that. Water resistant to 50m, a light , a stopwatch and an alarm, what else do you want from a watch. Will probably go through airport security as its mostly plastic, unlikley to get mugged for it and yet its comfy, looks ok, took 30 seconds to set up and understand the functions and keeps accurate time. As you can probably tell I think its pretty good. I always have worn a Casio digital watch. It has all the information I need, date,day,time and it is always accurate to the second. At 80, I have to be reminded which day of the week it is! An accurate time keeper, a stop watch and an alarm all in one. AM/PM or 24hr. Beeps on the hour or doesnt make a sound. Has a backlight for the dark times. Looks cool and reminds me of being eight years old. Whats not to like at this price? Brilliantly versatile, clearly WILL NOT LET YOU DOWN. Probably the best thing I have ever purchased on the internet. 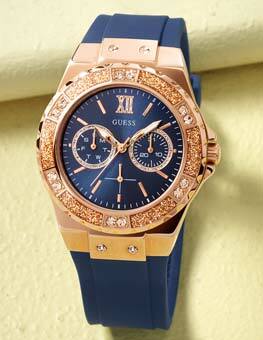 If you are hesitating on buying this watch, stop hesitating and just buy it. I have used this type of watch for many years at work. It is robust and comfortable to wear. I find the back light and alarm features particularly useful. It has a long battery life and is so reasonably price that when the battery expires I just purchase another watch. Brought this watch for myself as an everyday use, this watch is great I like the retro look and the light on it is very bright at night the alarm is loud and very clear it is a cheap and cheerful watch Im very pleased in what I have chosen and can not fault the watch in any way. Excellent functionality and build quality. Very sturdy for continual manual labour and elegantly simplistic. Backlight however has dark patches and looks very cheap. Excellent watch. Ordered it on Friday and came on the Saturday which was a very nice surprise! Excellent watch. Wanted a replacement for a chunky G-Shock that I found overly complicated to use due to its many features. This was exactly what I was looking for. Simple, stylish, lightweight and functional. Already had positive comments from people who like the retro look of the watch. Watch is extremely easy to use and set up. The LED light is really bright hence why I chose this model over the W-59-1 and the stop watch is another useful feature that I use when jogging. Really pleased with the watch, the price and the overall service received. This watch is great when having a sporty lifestyle as I can wear it when in the gym and is great for time keeping due to the stopwatch. With the watch having a light up switch it is even easy to read when in the dark without blinding you. It is quite a tight fit for when you have big wrists but its good as it doesnt move around. Ive had this model of watch for many years. It started when I did running training and needed a stop watch. I particularly like the illuminated face feature. The strap usually breaks before the battery runs out but a replacement watch is a cheap remedy. Overall, very satisfied. 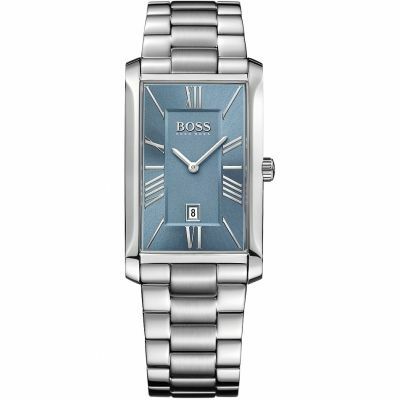 Fantastic watch and great value for money. The watch looks good and the light is superb. Slightly smaller face and thinner strap than I normally have but I soon got used to it. The screen is amazingly clear. I wear this watch for work and running. Highly recommend it. Good basic cheap watch. Ideal for gardening and sport and other outdoor activities. My wife & I both wear this watch. We have been wearing the previous models from which this model has evolved since about 1985. We bought one for our daughter when she was 9 & within a week of wearing it at school about 4 of her classmates were wearing the same model! Its: multi-funcional light user freindly & inexpensive. This W-86-1VQES model has electro luminescence which gives an extra bright back light. The straps are the only weak link but they are replacable. The greatest dissapointment is that Casio are no longer producing this particular model & the latest models in this range do not have the bright back light. Wonderful watch has all the essentials. Looks great, not a big watch and serves it purpose well, very comfortable. Definitely would recommend this watch to anyone who wants a simple watch. This model was bought as a replacement for my previous watch which was the same watch. I have worn Casio watches for about 30 Years and have been very satisfied with the quality. Great product, bought it for sport. Is water/sweat proof and tells the time. Thats what I need it for and thats exactly what it does. Comfortable to wear, simple to use, figures are very clear and light in weight. An excellent product, a gift that i know will be well appreciated!! I will without a doubt be purchasing other watches in the future from the watch shop!! Thank you! 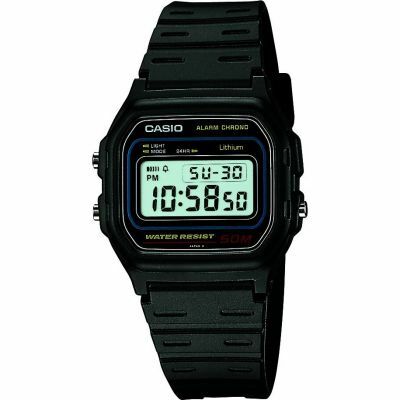 This is the electro-luminescent backlight version of the classic casio watch, meaning that you can see the time in the dark. As this is my 3rd or 4th purchase of this watch I can confidently predict that it will be light, comfortable, water-resistant, and last about 4 years before the plastic strap will fail or the battery will run out. At which point Ill happily buy another. I brought this product as a quick an simple way to record my long distance running times through the use of the stop watch function. It has been with me through several physical activities with numerous enviromental conditions, for example jet skiing, diving 35M depth and long distance runs Hot & Cold climates,and so far, so great! great little watch, got everything you would need on it, only thing that annoys me is that its easy to toggle on the alarm. Good straightforward watch. Easy to operate, clear display. Just right for timing a run and other active pastimes. Functional & reliable in a way that may create nostalgia for the 80s. But above everthing, excellent value. Settings can scramble by the buttons getting knocked (typically fliting between 12 & 24hr display). 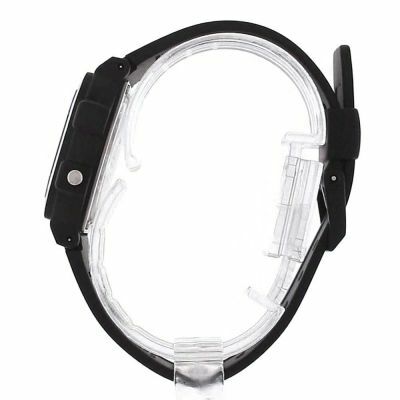 A more durable strap would make it perfect - Ive got a collection of em, all but the one Im wearing with broken straps! great value casio watch, good clear backlight unlike some others. comfortable to wear too! Simple, cheap, rugged and reliable. Perfect for daily use and abuse on a builder's wrist! THIS WATCH A GREAT TIME PEICE. GREAT STYLE, VERY COMFORTABLE TO WEAR, SIMPLE, SMART & RELIABLE, GREAT FEATURES INCLUDING DAILY ALARM, GREAT BACK LIGHT & LONG BATTERY LIFE, RECOMMEND TO ANYONE. A great watch. So simple to set, use and read, difficult to go wrong with the few modes it has (Alarm, Timer, Time/Date set). The Black rubber/plastic band is comfortable and the watch sits nicely on the wrist. I'm loving the retro look and feel of it as well. The bright blue backlight also makes this a great timekeeper whether it's day or night. A friend of mine has the same watch without the Electro-luminescent backlight and it makes a great difference. Seems sturdy and is definitely waterproof. 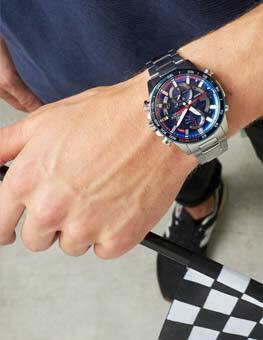 If you want a watch which is easy on the wallet and easy to use then I would definitely recommend the Casio Retro Chronograph. It is a Casio classic. Great illumination! It is lightweight and durable. Great watch for its price! Simple, retro and lightweight. Perfect for summer when you want to wear something that doesn't have a leather strap or a watch that is big and heavy. Being 50M water resistant means it's great for jumping in and out of the swimming pool. I would recommend this to anyone on any budget, although it's only £15, the style is iconic and will be fashionable for many years to come. the watch does the job which i bought it for, and is definitely value for money. the promptness of delivery was very good too. I bought this watch to wear at the gym but now wear it a lot outside the gym as well. I have a Bell Ross, a Seiko and a Rolex, and my Casio gets just as much attention. It really is an 80's retro classic. People love this watch. The design is simple and attractive, very no-nonsense and purposeful. A lot of my friends tell me they wanted this watch when they were children. I don't wear this watch with a suit but it works well with just about everything else. The watch is so easy to use, which is a great change from expensive mechanical watches that come with a 20 page instruction manual and still need to have the time reset every month. It took 5 minutes to set this watch up and learn the functions, and it keeps time beautifully. 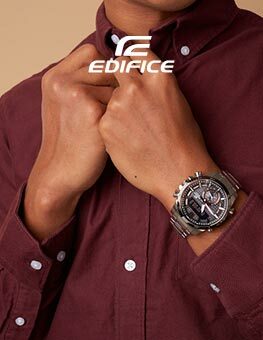 I'd recommend this watch to anyone who wants a no nonsense, reliable, easy to use, cool timepiece. First class service and no complaints. the watch I ordered is very basic and simple but that is all I require it for to cater for my gym activity and it does just that ! 1pm mon.8/1/10. Received 9.50am 9/1/10. In these times of can`t be bothered service,its refreshing to deal with a firm that cares about its customers.Well done Watchshop and Royal Mail.This is my third Casio Retro watch. I wear it mostly for work so it is subject to knocks,vibration,scratches and gets wet but never fails. It`s only weakness is the strap which breaks at the buckle after 3 or 4 years wear but at this price it`s not worth getting a new strap.The original watch is still working! Maybe it's the Captain Kirk in me that draws me to the retro 'feel' of the Casio Chronograph. What I like about this watch are the clean lines, easy to read display, simple functionality and its excellent value for money. It's a no nonsense - does what it says on tin type of watch. The illuminated facia makes it so much easier to read when cruising at warp factor 5!